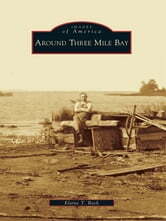 Three Mile Bay, located just below the Canadian border in the town of Lyme, was settled between 1810 and 1820. Early immigrants from Canada and Europe were drawn by the abundance of water-powered mills and factories along the area�s waterways. At the mouth of Three Mile Creek stood the sawmill of Peter and Richard Estes, built in 1820; from 1860 to the 1900s, limestone quarried in the Three Mile Bay area was known for its superior quality. Resident Asa Wilcox built 48 brigs, propellers, schooners, and other seafaring vessels from 1835 to 1853, some ultimately joining the approximately 500 shipwrecked vessels now resting at the bottom of Lake Ontario. Fishing and selling potash were often carried on by farmers as side ventures. When loads of potash, and occasionally wheat, were hauled to Albany, on the return trip merchandise was brought back to be sold in local stores. 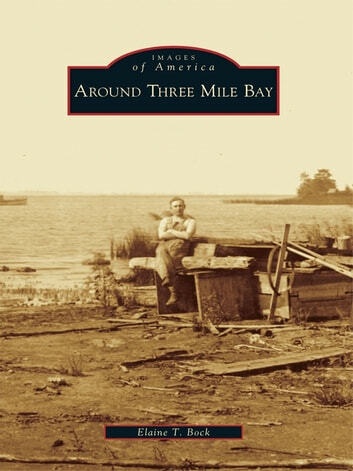 For generations, families developed their trades and helped to sustain the hard-working people of the hamlet of Three Mile Bay.